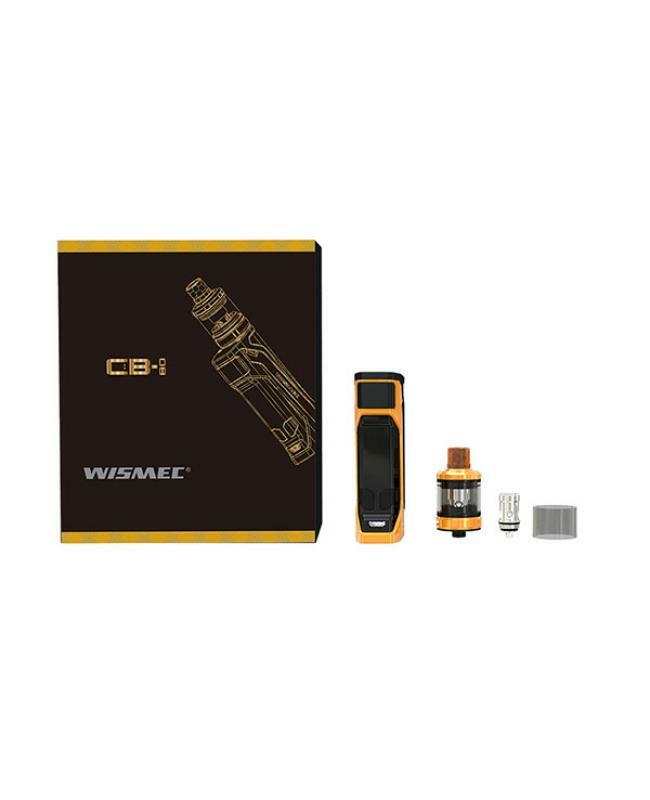 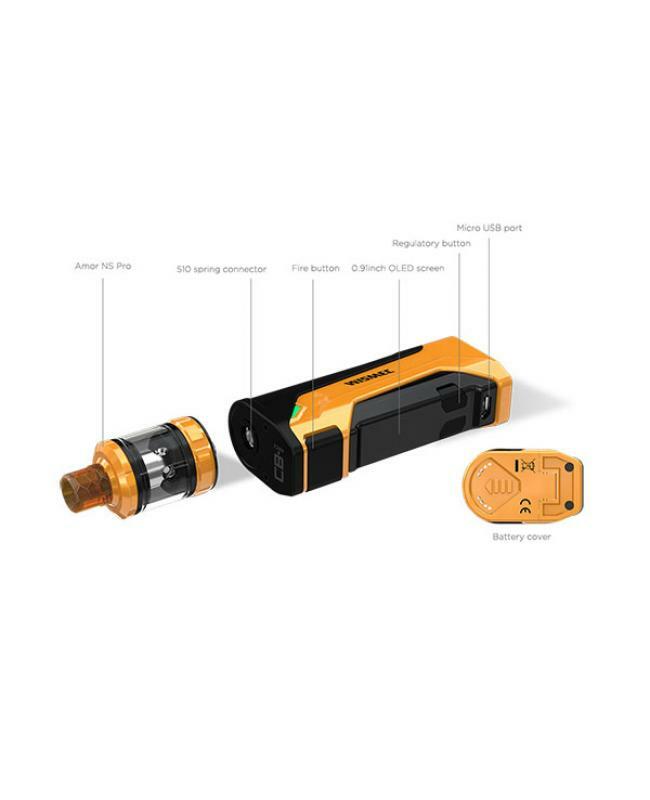 Newest wismec MTL(mouth to the lung) vape kit CB-80, which specially designed for high nicotine and nic-salts use by jake barney and upgraded version of CB-60. 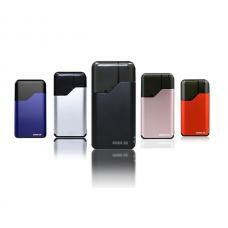 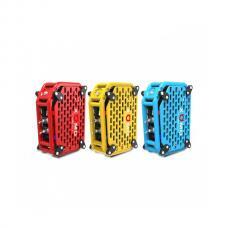 5 colors available, includes CB 80 vape mod and amor NS pro tank. 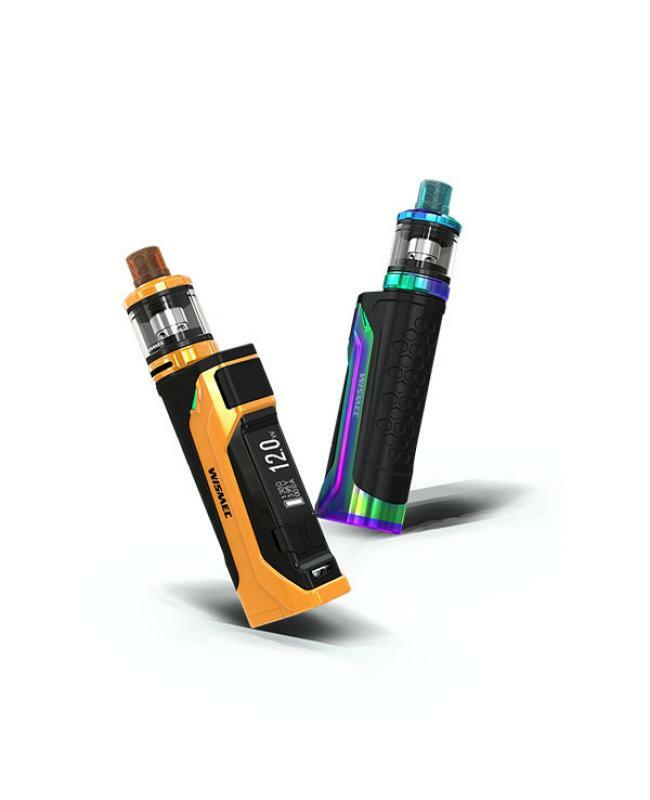 powered by a single 18650 battery and max output 80watts, the new wismec kit is capable of firing instantly at the speed of 25 milliseconds, which is faster than ever. 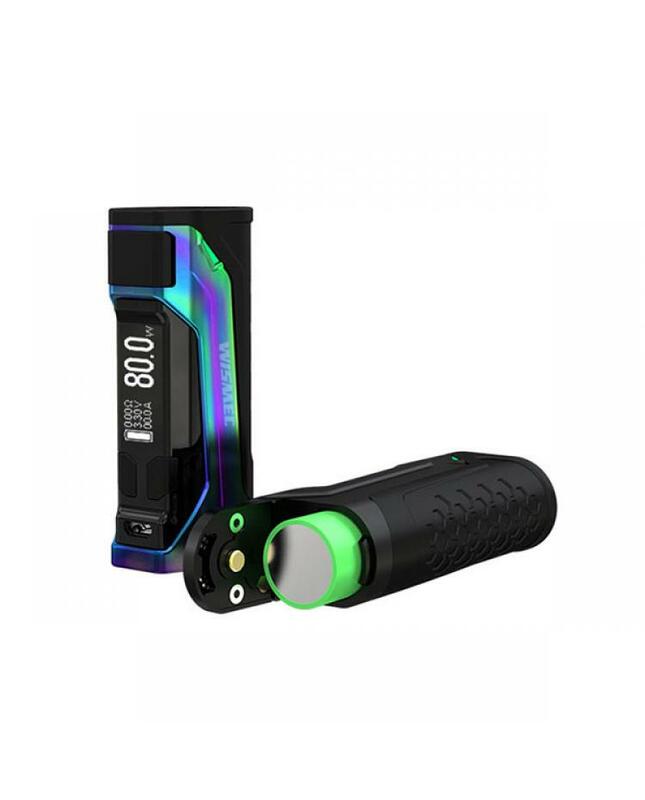 with 2A max charging current,the batteries can be fully charged more quickly. 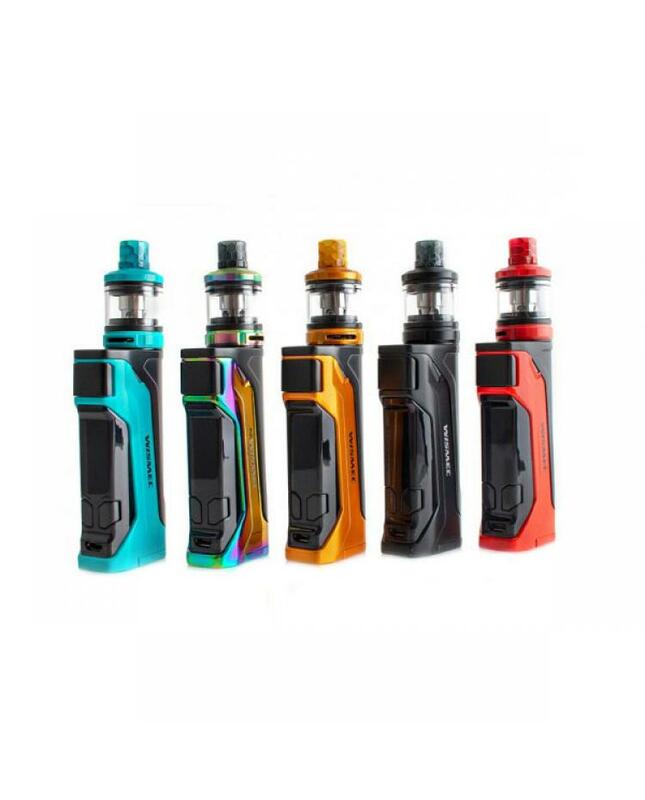 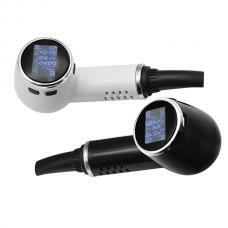 reverse polarity protection can be successfully achieved by the application of special anti-reverse circuit in the board, and the dual circuit protection system make the CB-80 much safe and reliable.the amor NS pro tank can hold 2ml e juice and with fashionable look and convenient in use, the honeycomb drip tips offer you great visual enjoyment and more options. 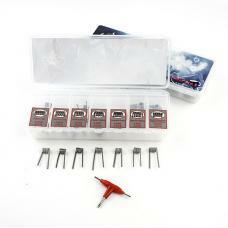 the brand-new WS04 MTL 1.3ohm coil head is optimized for high nicotine and nic-salts e juice. 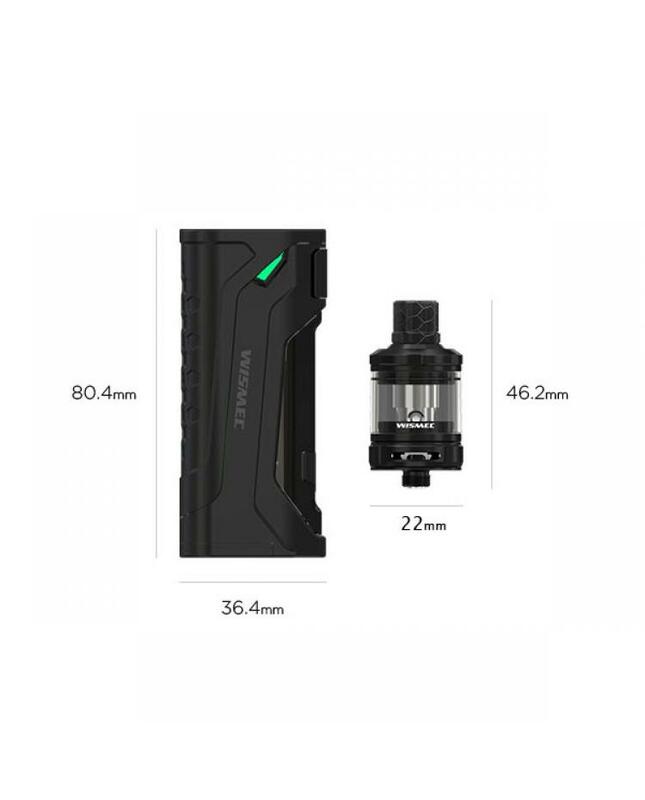 the unique design of atomizer coil heads will offer you intense flavor and wonderful MTL vaping experience.